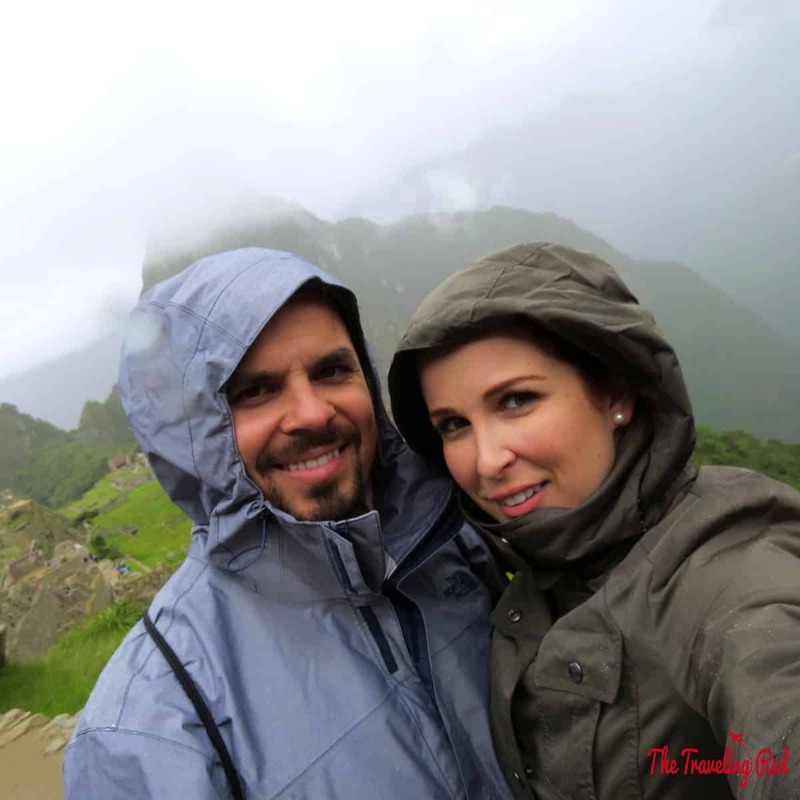 When planning our New Years trip for 2015, my hubby and I decided to avoid the snow and head to the Southern Hemisphere. 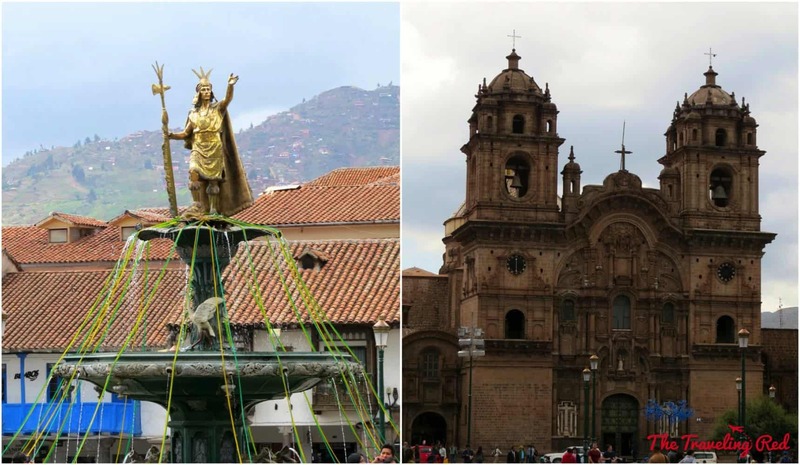 Our South America adventure included Ecuador (Quito and the Galapagos Islands) and Peru (Lima and the Cusco region). 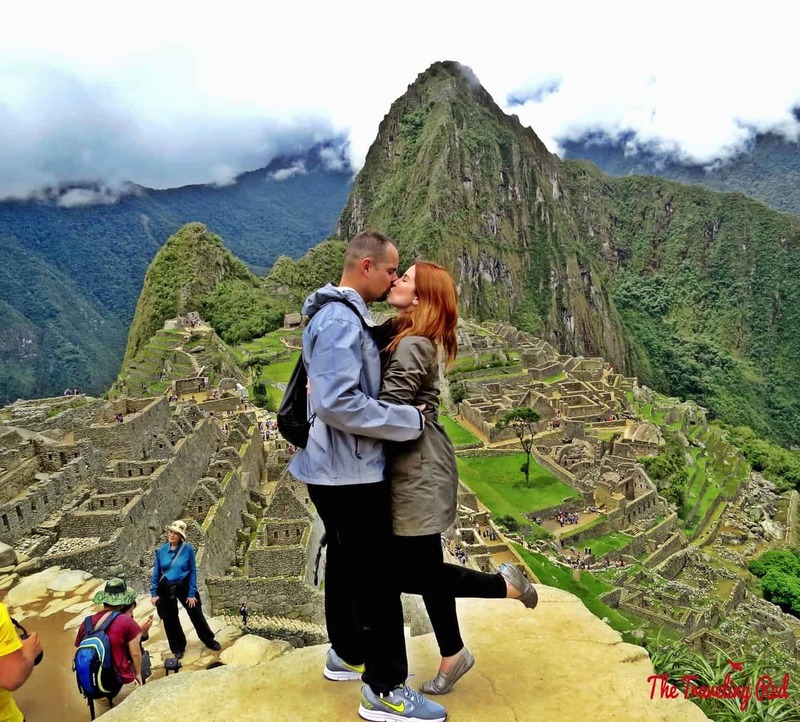 The main reason we decided on South America was that we had been dreaming of visiting Machu Picchu! 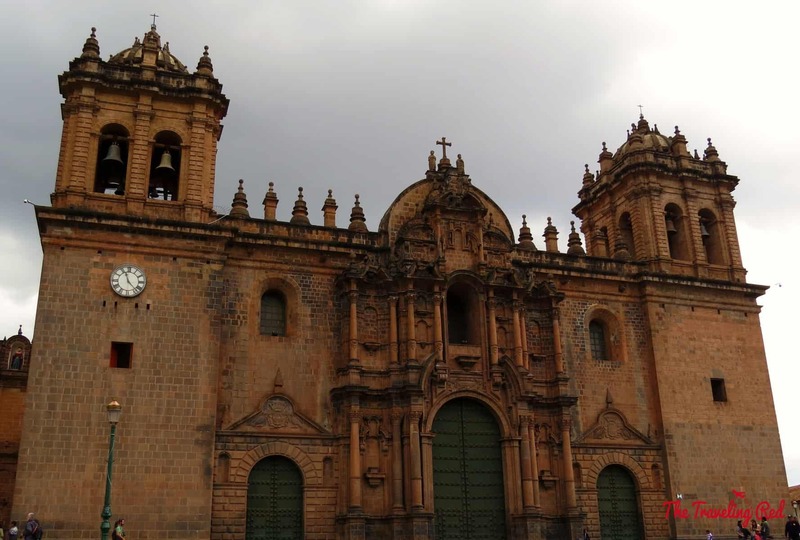 After a couple of days in Lima, we caught a super short flight to Cusco. 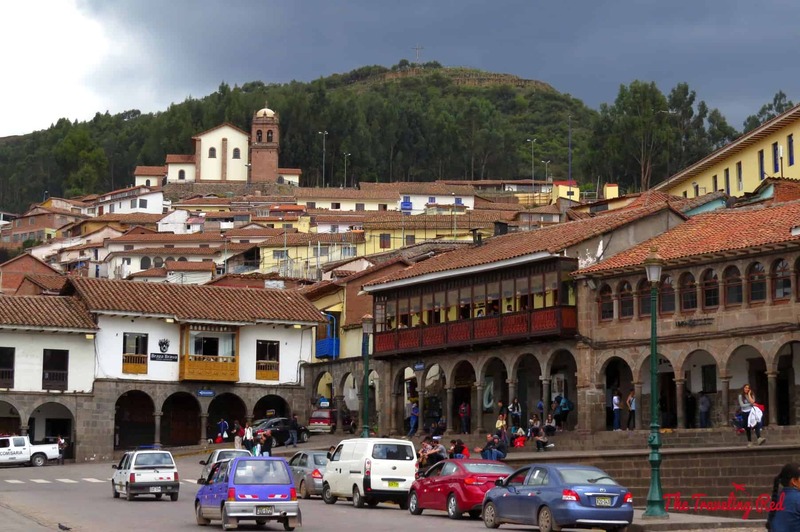 Our driver, sent by the hotel’s travel concierge, offered to drive us around Cusco a bit so that we could see the city quickly and we happily agreed. 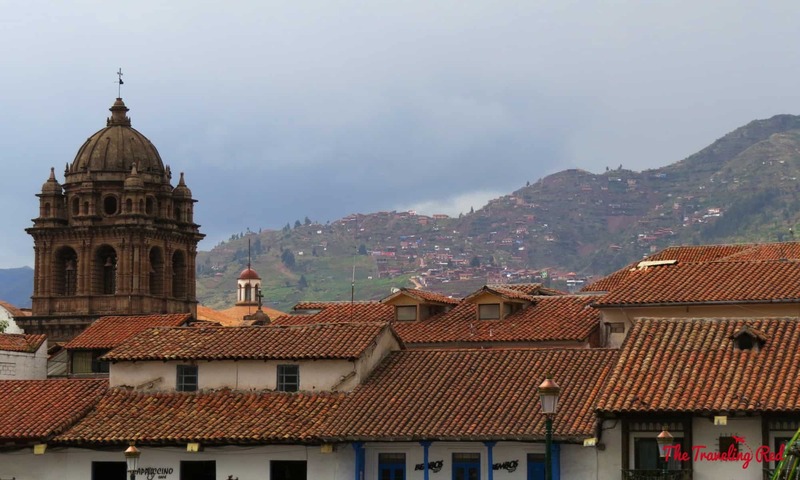 If you plan to visit Cusco, don’t be surprised if you don’t feel well for a little while, or even a few days. 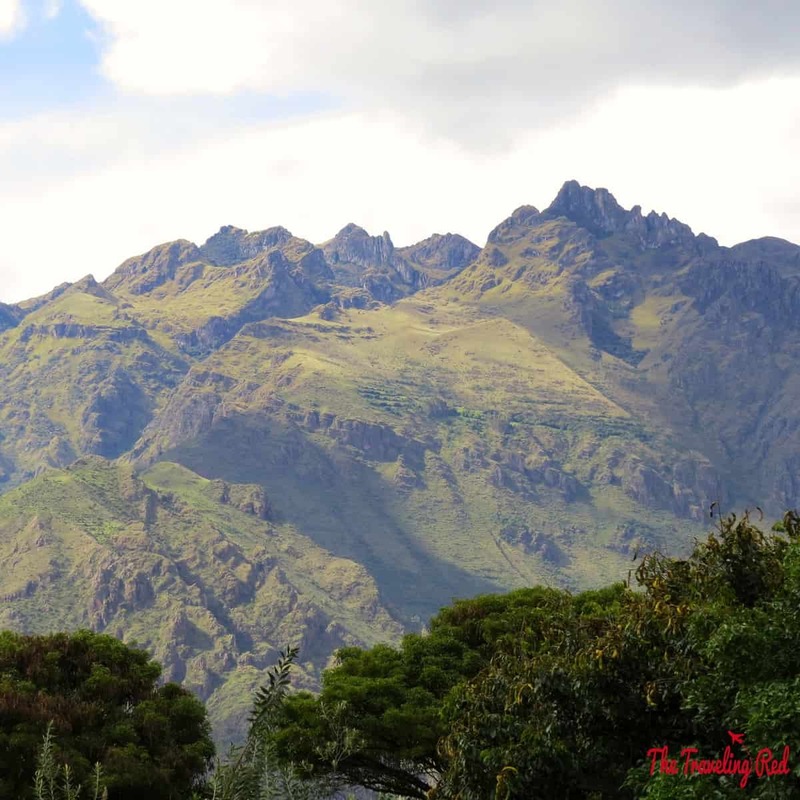 Acclimating takes some time, as it is situated at more than 11,000 feet above sea level. 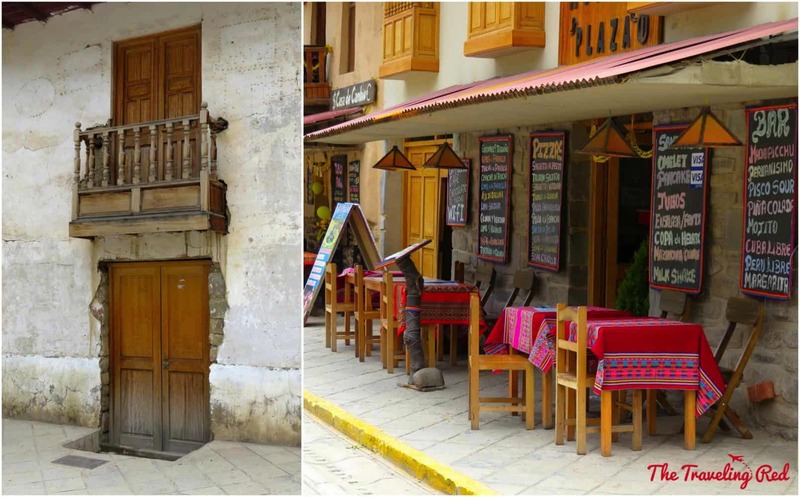 After seeing the main areas of Cusco, we headed to our hotel in Urubamba. It’s a beautiful hour-long drive through the countryside. 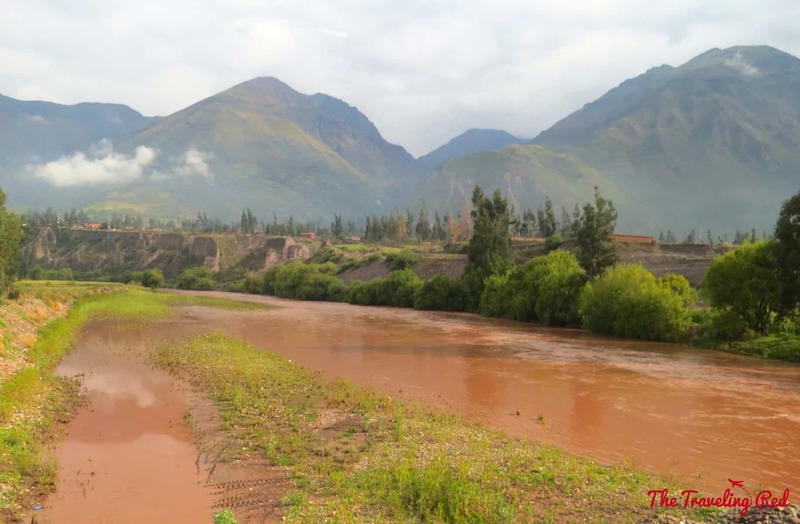 For this part of the trip we stayed at Tambo Del Inka in Urubamba. Everything about this hotel was perfection. We felt like we were in a secluded spa retreat. 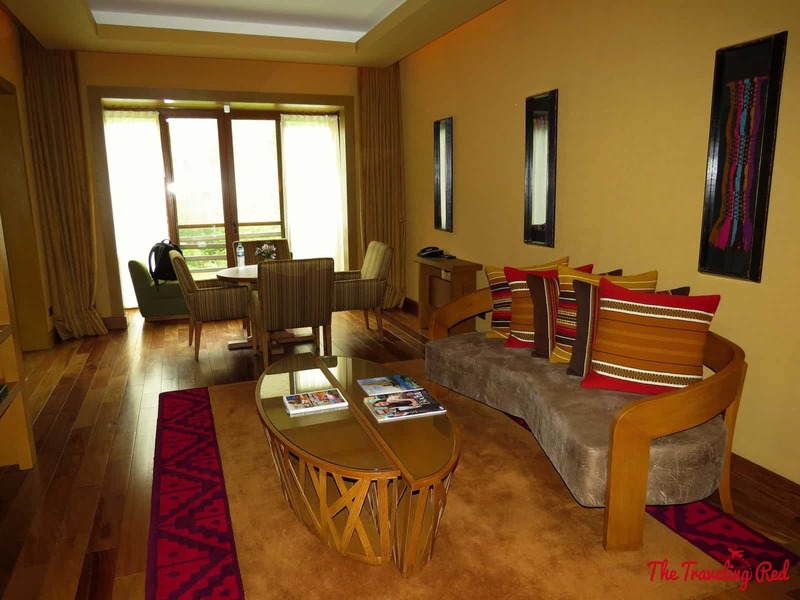 This hotel is a great choice if you’re planning to visit Machu Picchu. 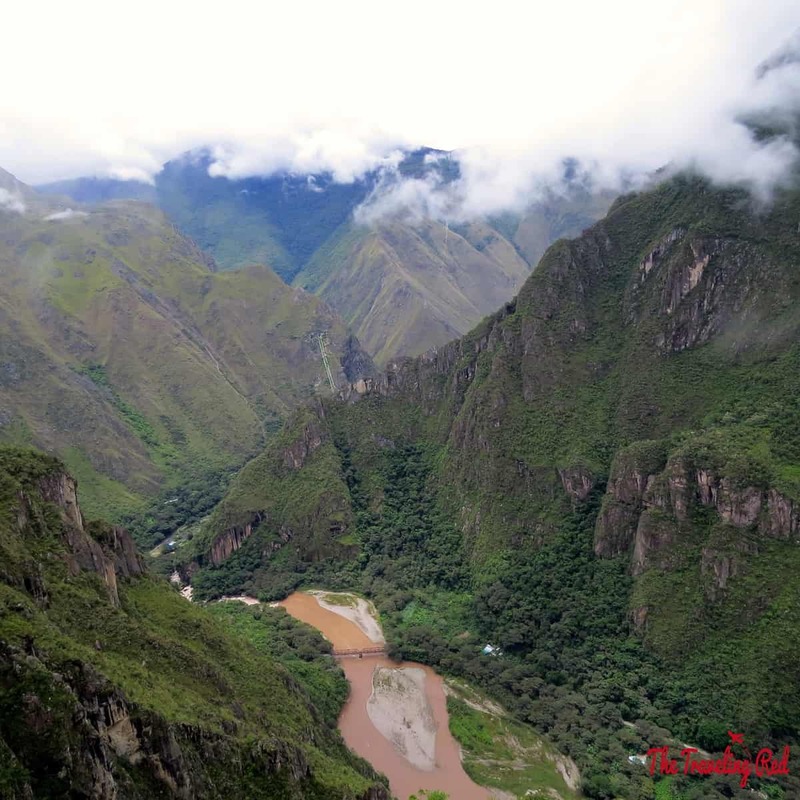 It’s perfectly situated between Cusco and Machu Picchu and the elevation is much more bearable at about 9,400 feet above sea level. We still found ourselves feeling a little short of breath, but it wasn’t horrible. It was December 31st so I had made reservations for that evening. We began the night at the restaurant in our hotel, Hawa, for a delicious meal. 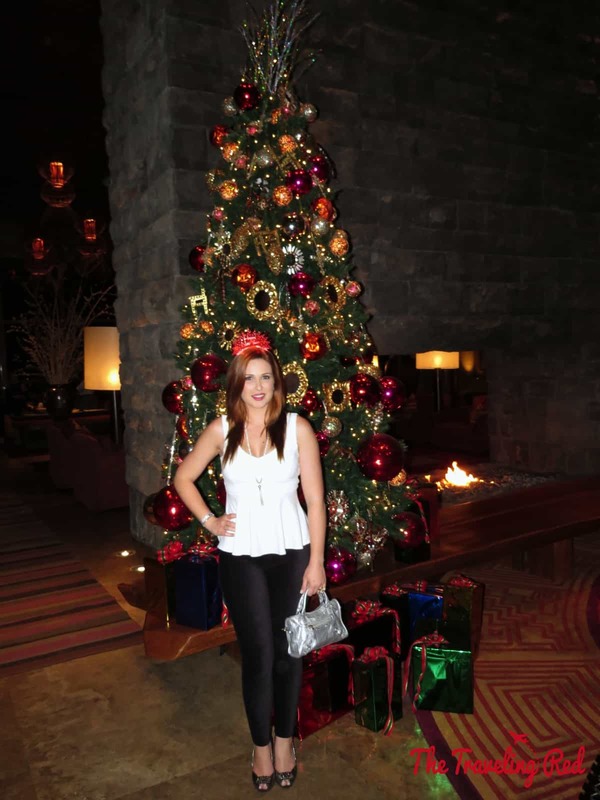 After dinner, we went over to the hotel’s bar for their party, where we awaited the New Year. 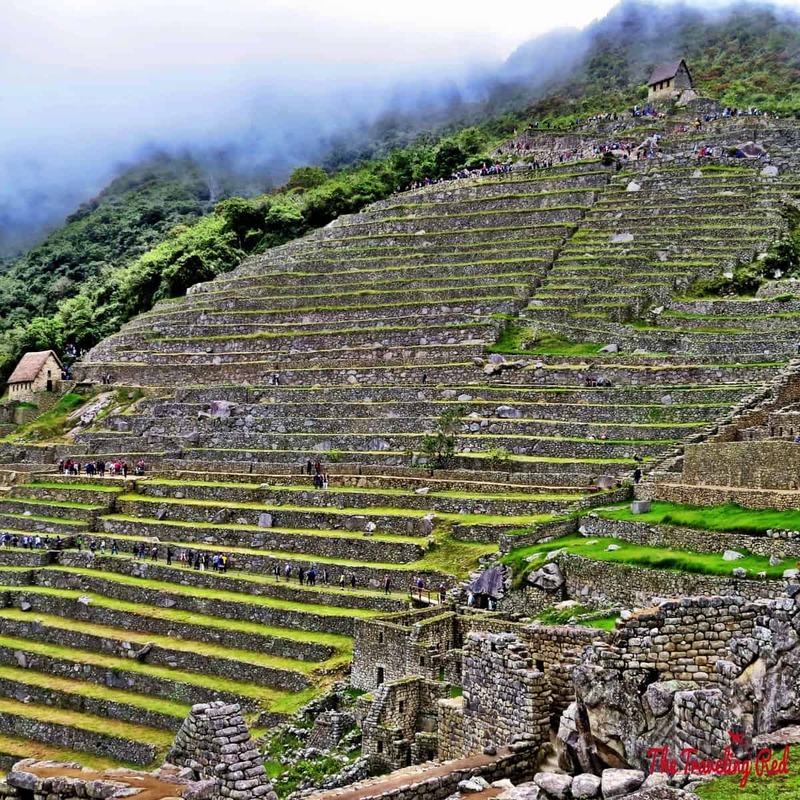 Our tour of Machu Picchu was planned for January 1st. 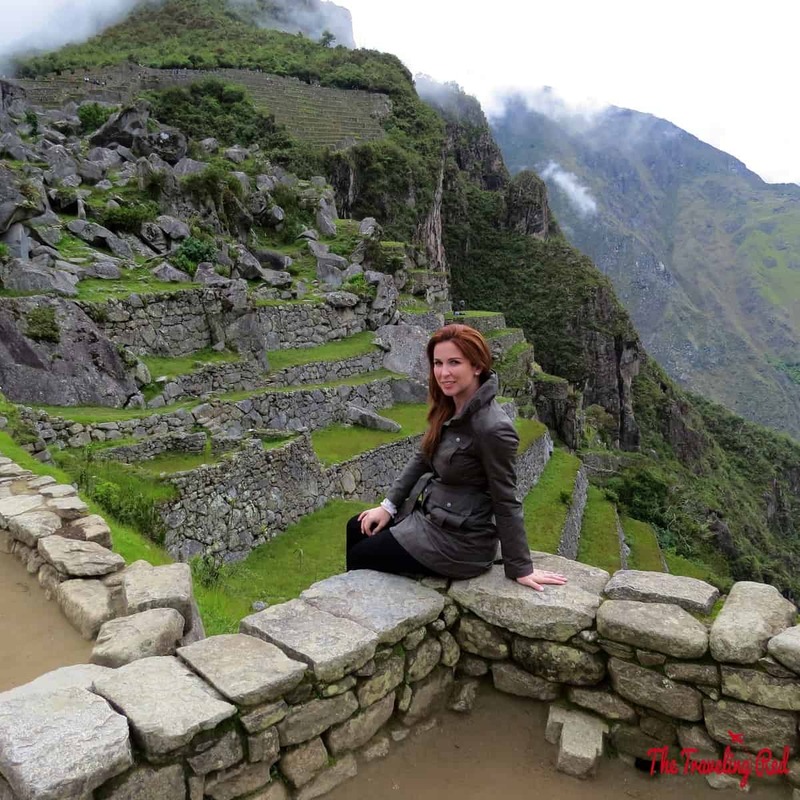 I had originally intended on visiting Machu Picchu on the 2nd, but that was not an option when I called to reserve. 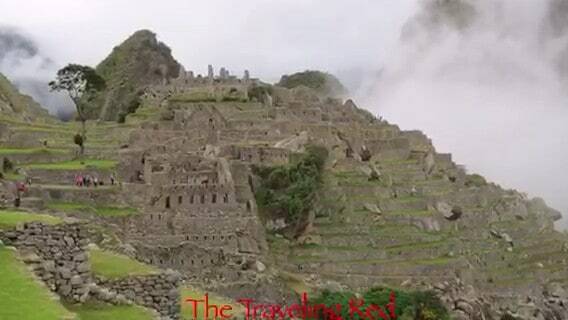 You must buy your entrance to Machu Picchu and your train tickets way in advance, especially during high season. 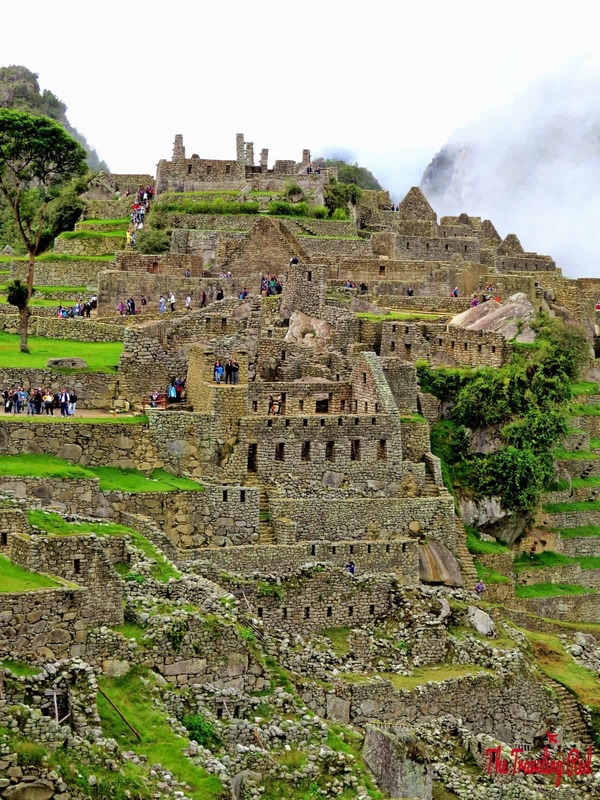 Machu Picchu has a maximum amount of tickets they will sell per day and the trains fill up quickly. 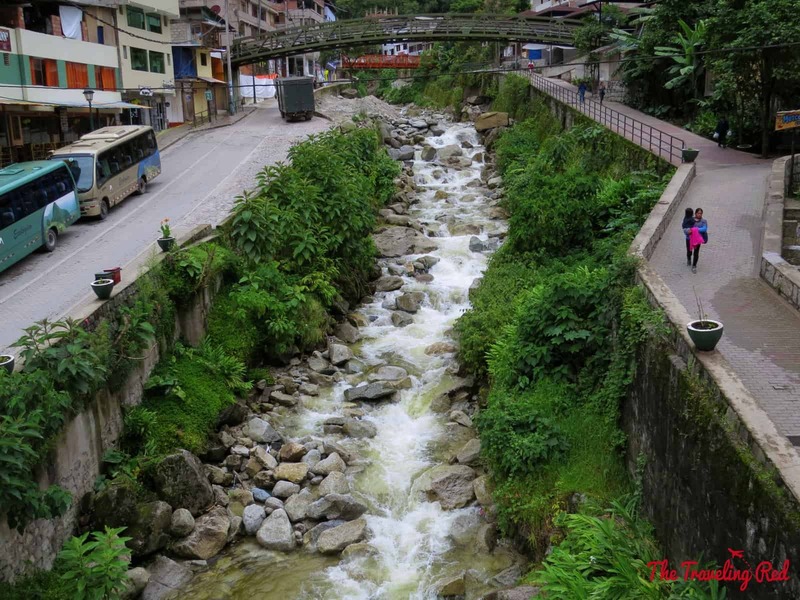 Although it was too late to get the day of my choice, the onsite travel agency at our hotel, Tikariy, was a great help in planning our Machu Picchu tour. The package they put together for us included the train tickets, bus tickets, private tour guide and a buffet lunch. It was not a cheap day, costing us over $900 total (for the 2 of us), but it was worth every penny. You also have the option of booking everything on your own (which I’m sure is more cost effective). 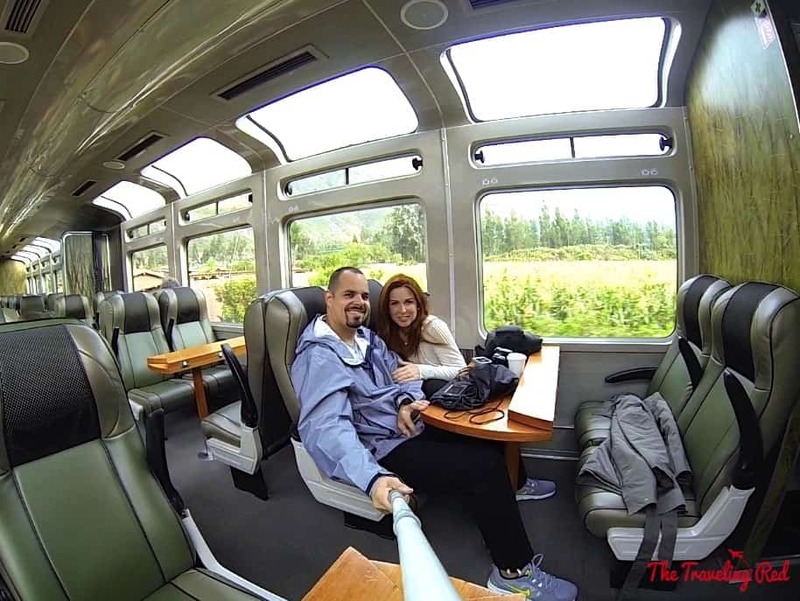 Just start by coordinating the train ticket and entrance to Machu Picchu, the rest can be done upon your arrival. 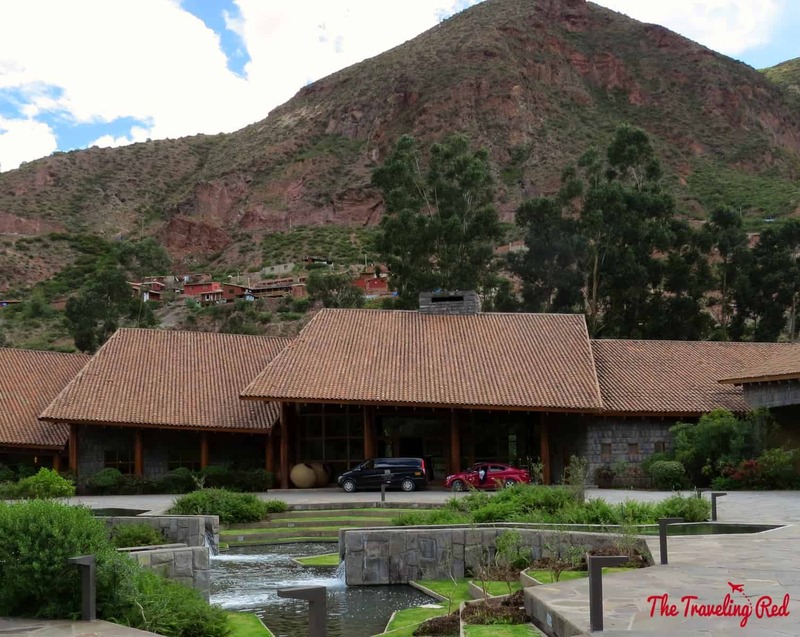 Beyond our hotel being amazing and beautiful, it had another great perk… Tambo Del Inka is the only hotel with a train station on their premises. It’s great to have it so close, especially since we had to be on the train at 6 in the morning, and I’m not a morning person. Between the train and the bus ride up to the ruins, it took us over 3-hours to get to Machu Picchu. 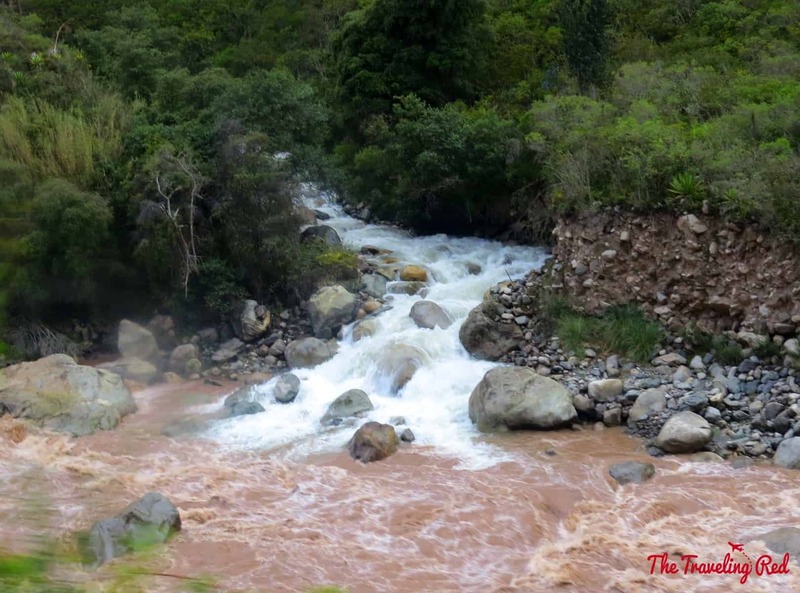 It’s a long train ride (if you stay in Cusco, then add another hour to that), but it is really the only option that doesn’t include a hike. 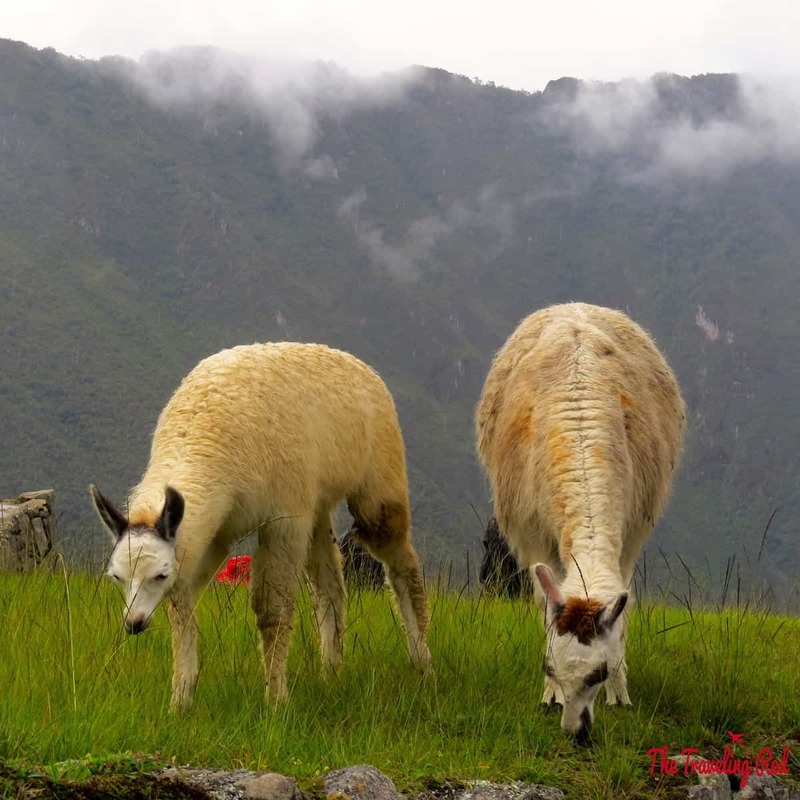 If you are interested in hiking then there’s several other options, the most popular being the 4-day Inca trail hike. 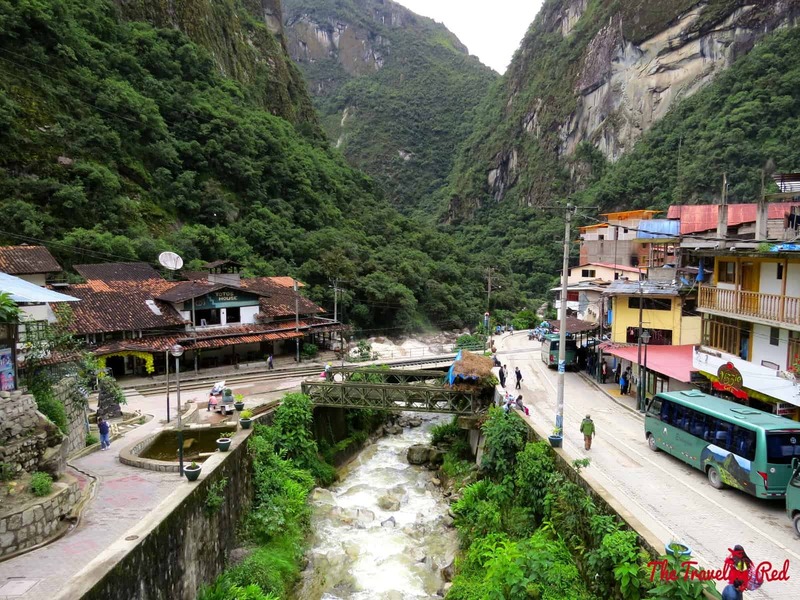 If you want to spend more time at Machu Picchu then you also have the option of taking the train the day before and staying at a hotel near the ruins, but for us one day was sufficient. Machu Picchu is incredible and definitely warrants being seen with a tour guide (even though I usually prefer to see places on my own). 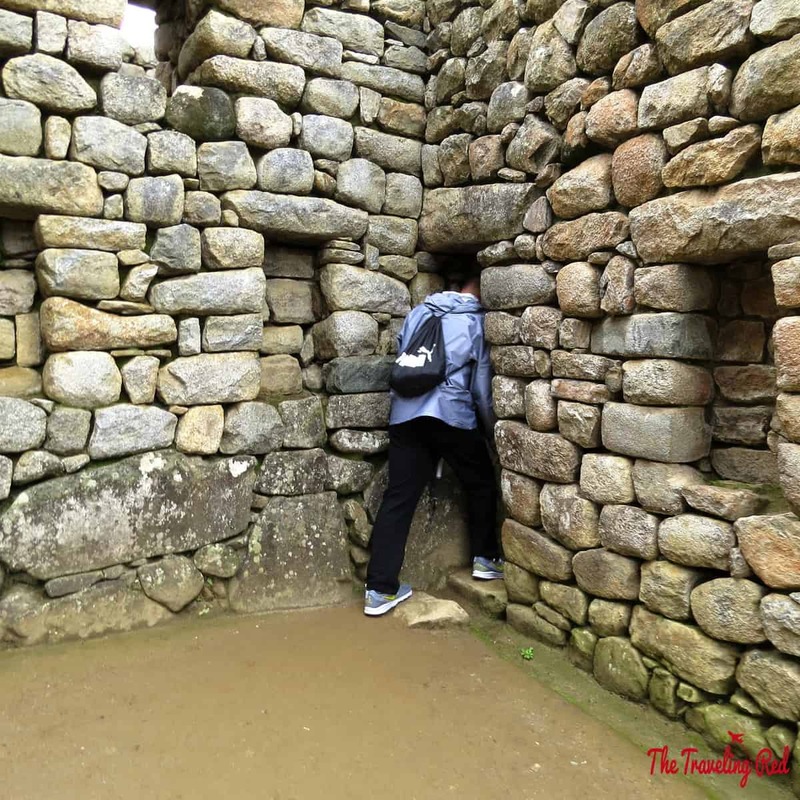 When you start learning about the Inca people and realize that they built such meticulous structures back in the 15th century at 8,000 feet above sea level, you can’t help but be in awe of everything around you. They were fascinating people that were so ahead of their time. Make sure that you’re prepared with comfortable walking shoes and a waterproof jacket. 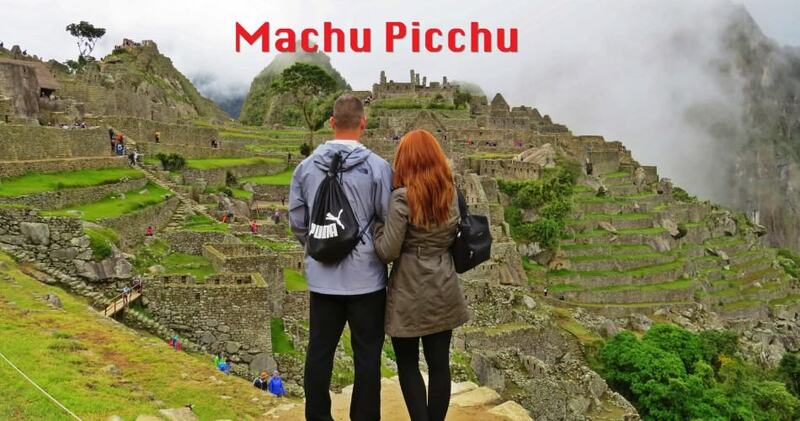 January is the coldest and rainiest month for Machu Picchu and we got just that. 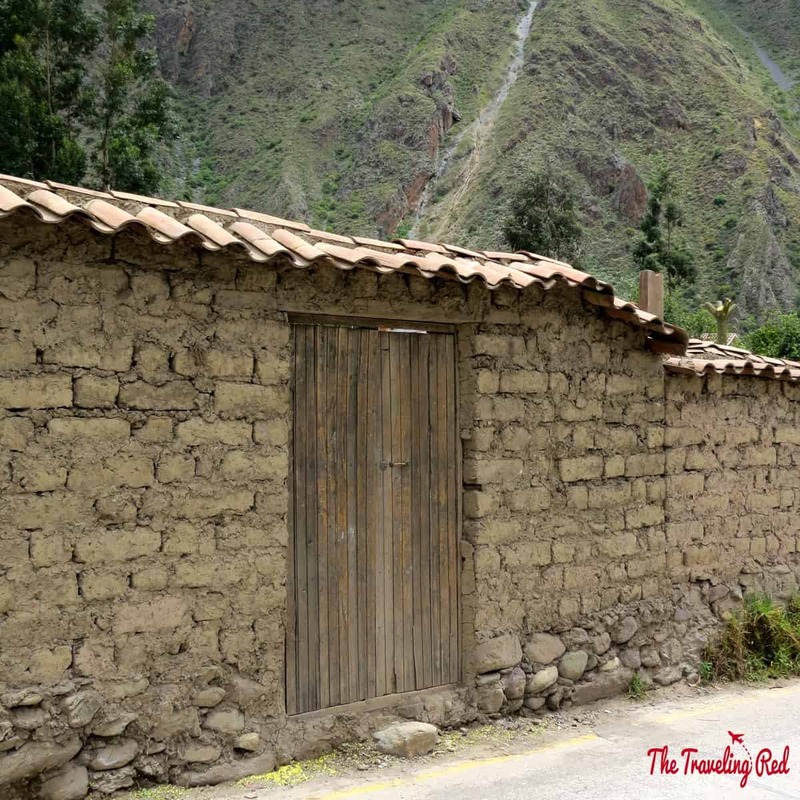 On the following day, we decided to explore the Sacred Valley. 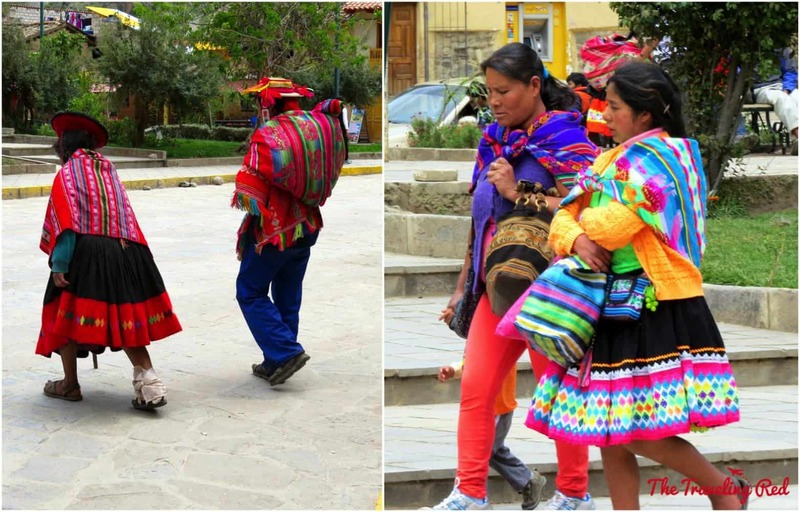 I loved seeing how the local people still dress in traditional attire. Since Christmas had been just a week earlier, the area was still decorated from their holiday parade. 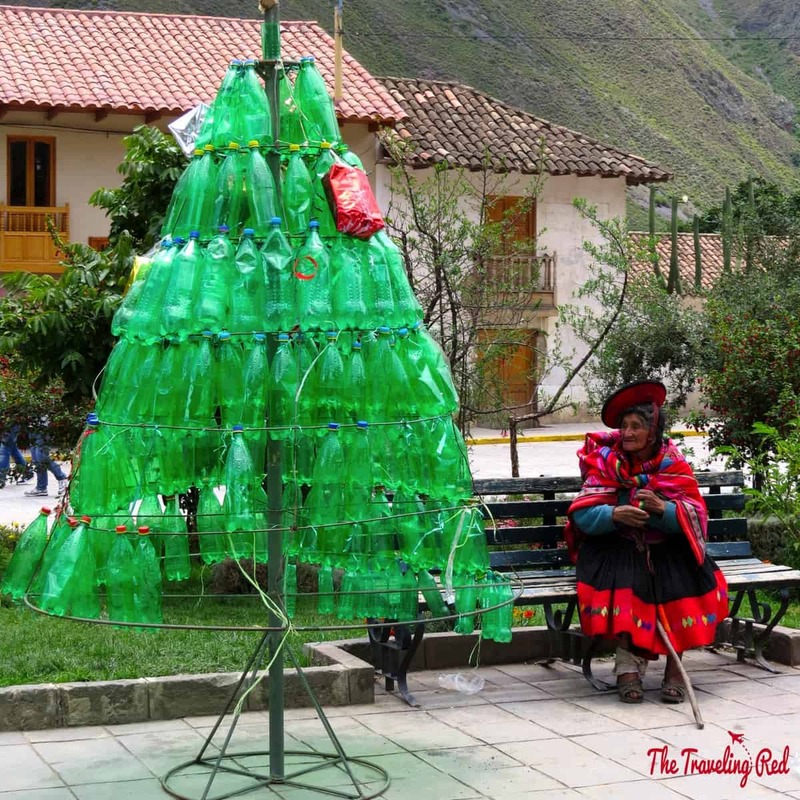 My favorite was this Christmas tree made out of empty soda bottles. 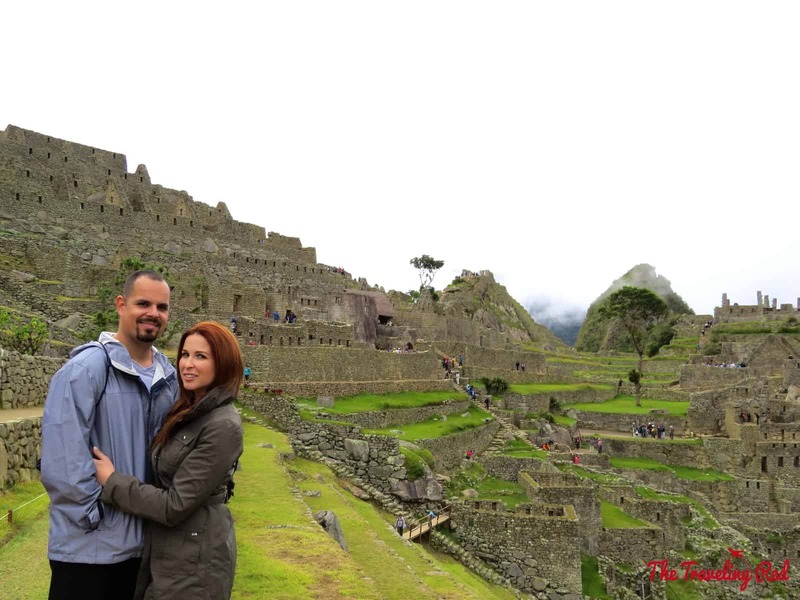 Visiting Machu Picchu and the surrounding area was a great adventure and I highly recommend it. 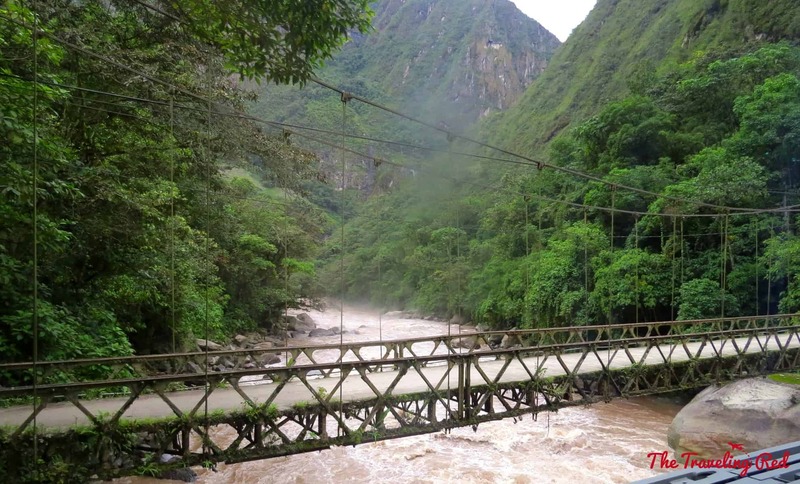 Our visit was too short, but I hope to make it back to Peru one day. 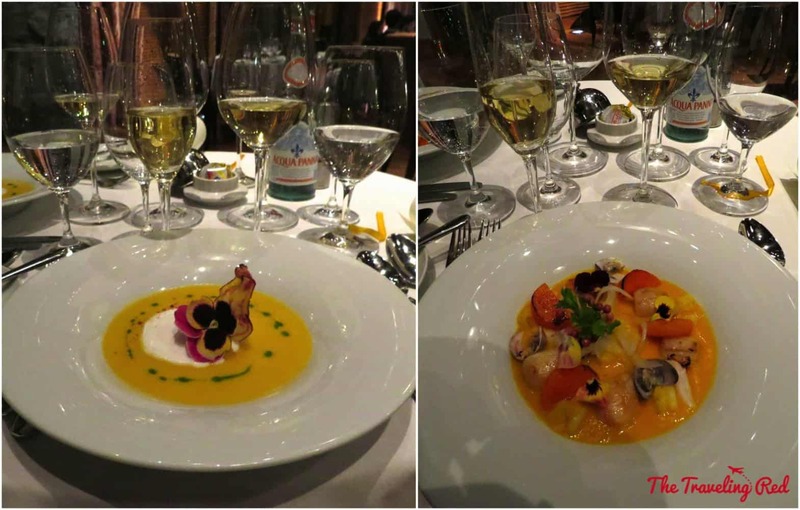 It’s an amazing country with the best food I’ve ever had! 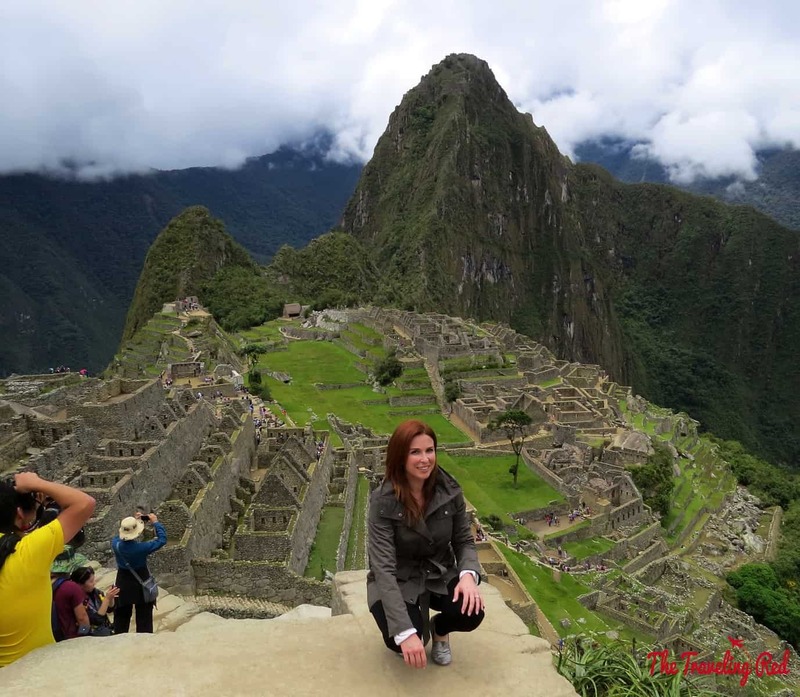 Please feel free to comment on this post or contact me privately with any questions about your upcoming Machu Picchu adventure. Happy planning! 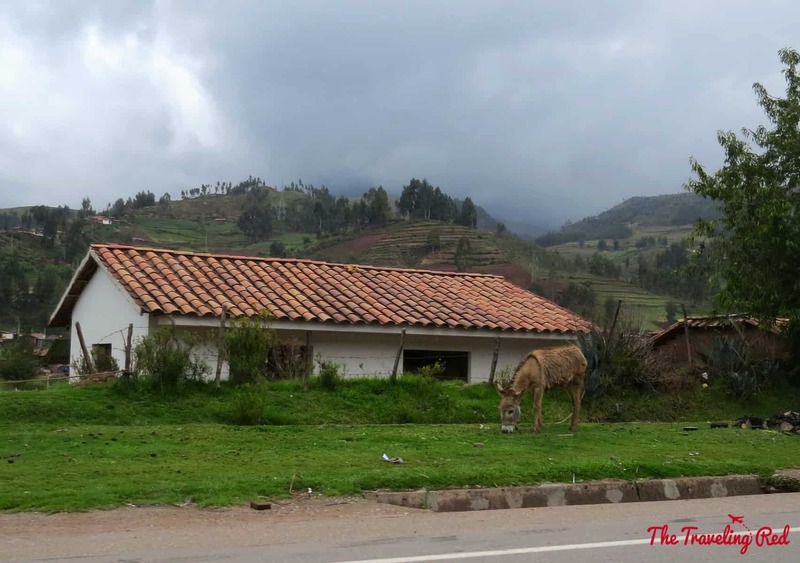 I would also like to invite you and your readers to check out my property http://www.gringowasibnb.com/ and readers of your blog can receive a 10% discount on their stay by using the code “blog2016” If you do happen to make it back to Cusco Red, as a fellow blogger we would be happy to extend you a discount as well. 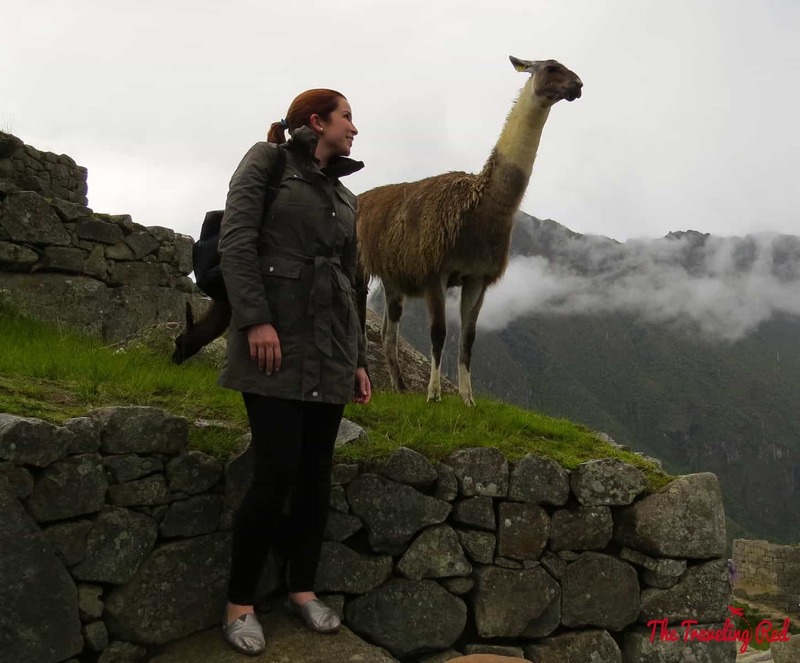 Loved reading your blog on this trip to Machu Pichu. 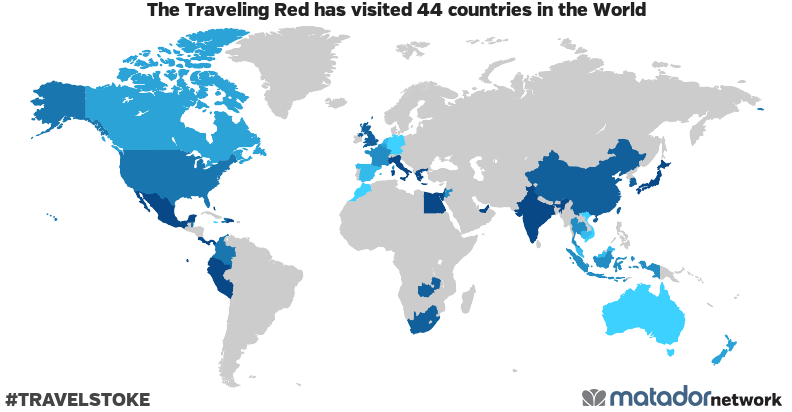 We are planning the same trip in April, 2016. Can we ask you a question? 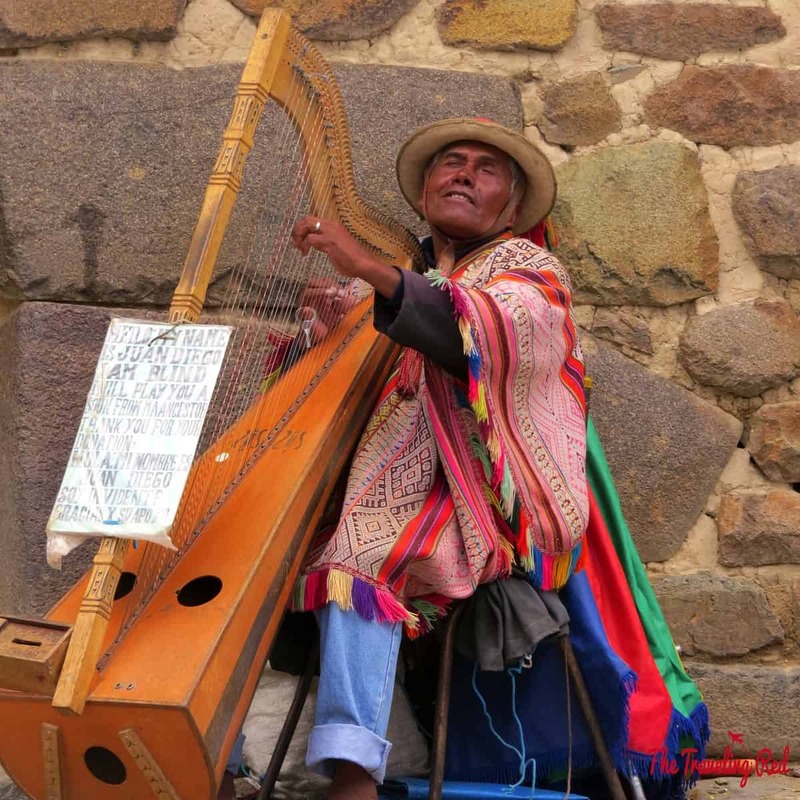 We are staying at the same hotel, Tampo del Inka. How did you prepurchase their train and day passes. Is there a website to go to? 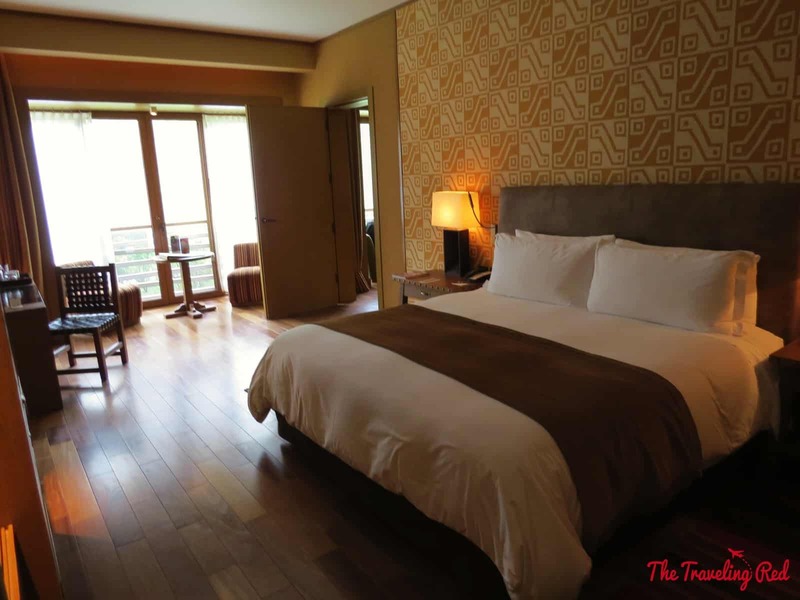 You’re going to love the hotel! You should definitely pre-purchase you train tickets and entrances, otherwise you run the risk of them selling out. My ideal time for the train was not available when I went to purchase it and MP only sells 2,500 entrances per day. I used the onsite travel agency to book everything and they did it as a package for me, but I hear it’s cheaper if you piece it out on your own. 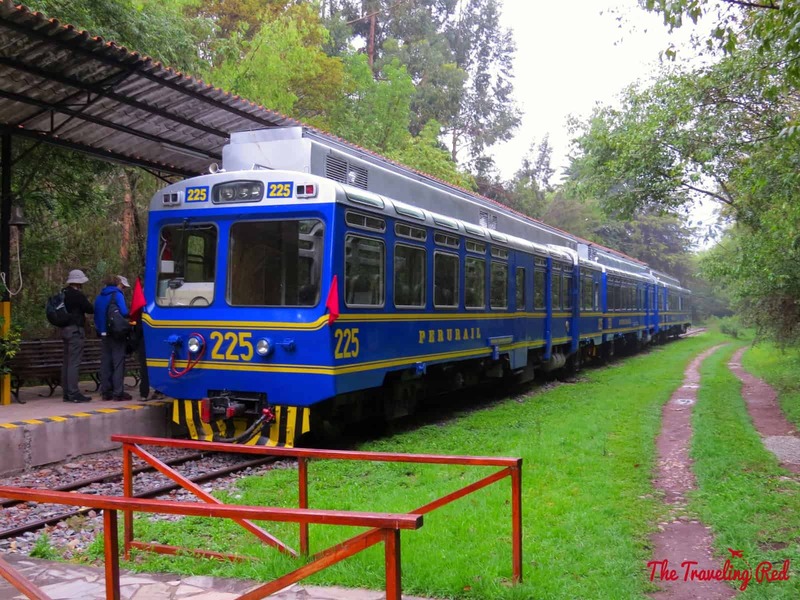 You can purchase the entrance tickets at http://ticketmachupicchu.com and the train tickets at http://www.perurail.com/destination-machu-picchu. I hope you love it as much as we did! I really like it whenever people gather and share ideas. Hello there! This post could not be written far better! post to him. Confident he’s going to have got a great read. Amazing website! Wonderful selection of colors and layout! Just desire to say your article is astounding. 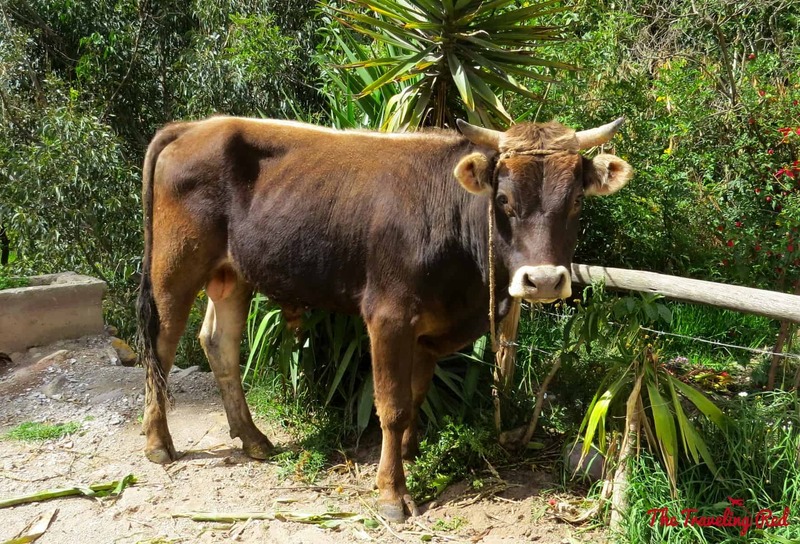 The clearness in your post is simply nice and i can assume you’re an expert on this subject.Thanks a million and please keep up the gratifying work.